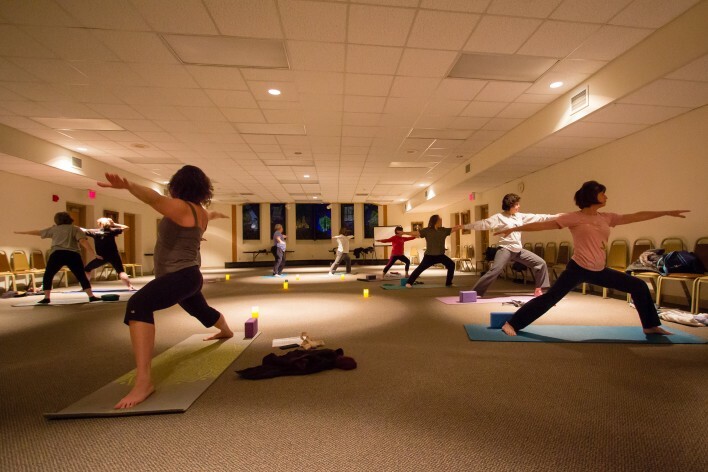 Hatha Flow Yoga is on Mondays and/or Wednesdays, April 24-June 5 (no 5/29), from 6-7 pm at the Masonic Village Carpenter Chapel. Multi-level hatha yoga class incorporates seated and standing yoga poses, conscious breathing and meditative focus to foster strength, flexibility and relaxation. Call 717-367-0355 or go to www.GetintoGEARS.org to register. 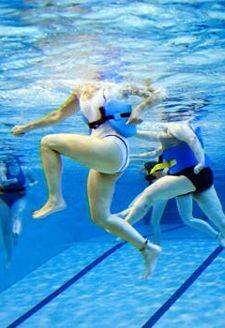 Deep Water Workout is on Thursdays, April 27-June 1, from 7:15-8 pm as the Masonic Village Brossman Pool. Challenge the whole body to improve muscle tone, core strength and cardio fitness. Call 717-367-0355 to register.